Manchester City are reportedly unhappy with the EFL after two cup ties were scheduled to take place within 24 hours. City will have to field one side in their Checkatrade Cup clash with Sunderland on Tuesday, the day before they take on Burton Albion in the second leg of their Carabao Cup semi-final on Wednesday. City claim the EFL rejected all their suggestions for alternative dates for the Sunderland tie to avoid playing two games in two days. 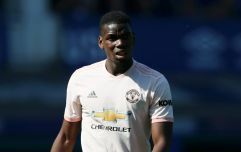 In the Checkatrade Trophy, Premier League sides are obliged to ensure that "at least six of the starting eleven players named on the team sheet are players who were aged under 21 as at the 30th June in the year in which the season concerned commenced." 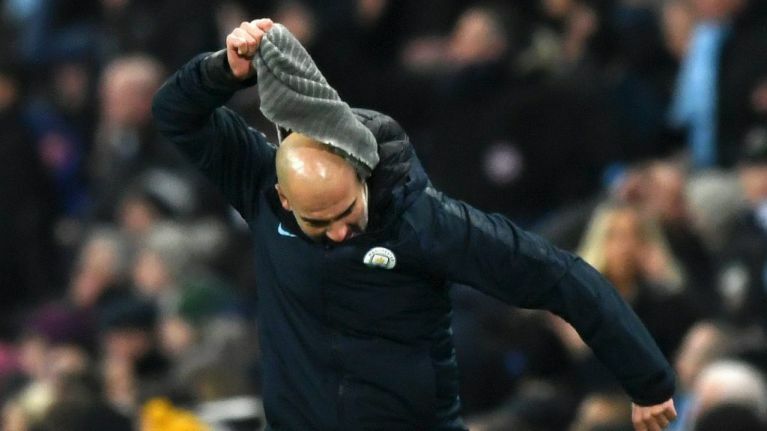 Pep Guardiola had presumably intended to field a lot of youngsters in the Burton clash as a way of giving his first team players a rest as they try to retain the Premier League title, having amassed a nine goal advantage in the first leg. The City boss now feels he must prioritise the Carabao Cup tie, meaning Burton could be in for another pasting as the under-23 players will be playing the night before. In the past, Guardiola has fielded stronger teams than expected in the league club, unlike other coaches, who view it as unimportant and merely an opportunity to give the kids a run out. The club now feel they are being punished for taking both cups seriously. If (when) City progress to the final for the second year running, they will play either Tottenham or Chelsea at Wembley. Mauricio Pochettino's side have a one goal advantage from the first leg after Harry Kane's penalty proved the difference in a tight match. But Spurs are now without their talisman until early March, offering Chelsea some hope of overturning the deficit at Stamford Bridge.